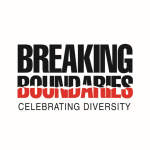 Breaking Boundaries provides services to the underserved population of Southeast Idaho. We are a non-profit organization that achieves our goals through fundraising efforts and donations from our generous donors. 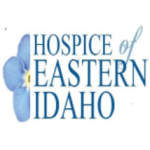 As the area’s oldest and only non-profit hospice, Hospice of Eastern Idaho has set the standard in comfort care and is committed to improving the quality of life of the terminally ill and their families in SE Idaho. We accomplish this through a holistic and individualized care plan utilizing the most modern philosophies and techniques in medical care, psychosocial, spiritual and bereavement services regardless of patient’s ability to pay in Idaho Falls, Rexburg, Blackfoot, Driggs, Rigby, Ririe, St. Anthony, Ashton, Mud Lake and surrounding areas. These services are enhanced by well trained and committed volunteers. On call nurses are available around the clock to answer questions. 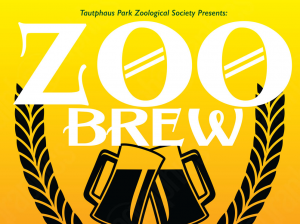 Watch the flock of threatened African Penguins, experience a wallaby mob on the move, discover the gibbons aerobatic abilities or surround yourself with sights and sounds of South American birds in the walk-through aviary. Stop by the Children’s Zoo and pat a donkey, feed a lamb or just relax on a bench and enjoy the beautifully landscaped grounds. 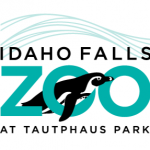 Over 400 animals, the largest collection in Idaho, call Tautphaus Park Zoo home.